BAFTA glory for the boys! 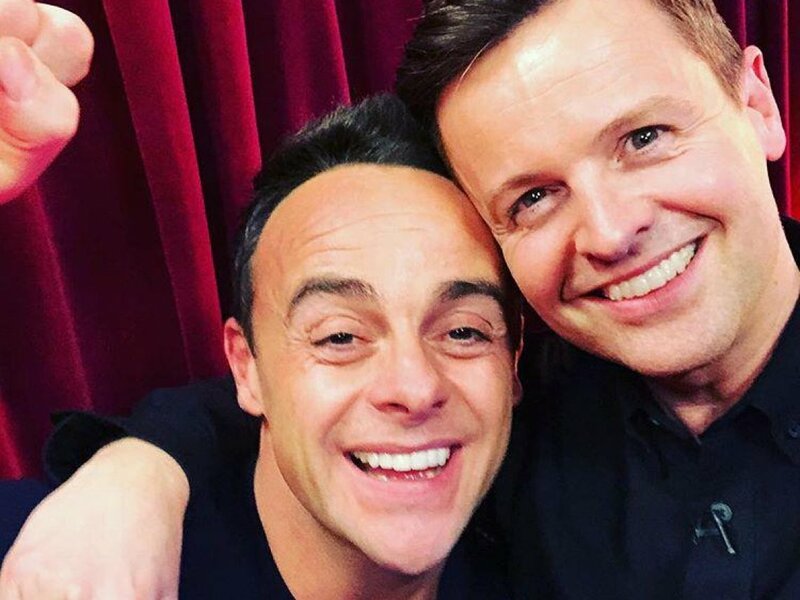 Ant & Dec once again headed home with BAFTA in hand at this year's Awards, after Saturday Night Takeaway took away the gong for Best Entertainment Show. The Queen's 90th Birthday Celebrations, hosted by the boys, also won Best Live Event at last night's glittering ceremony at London's Royal Festival Hall. 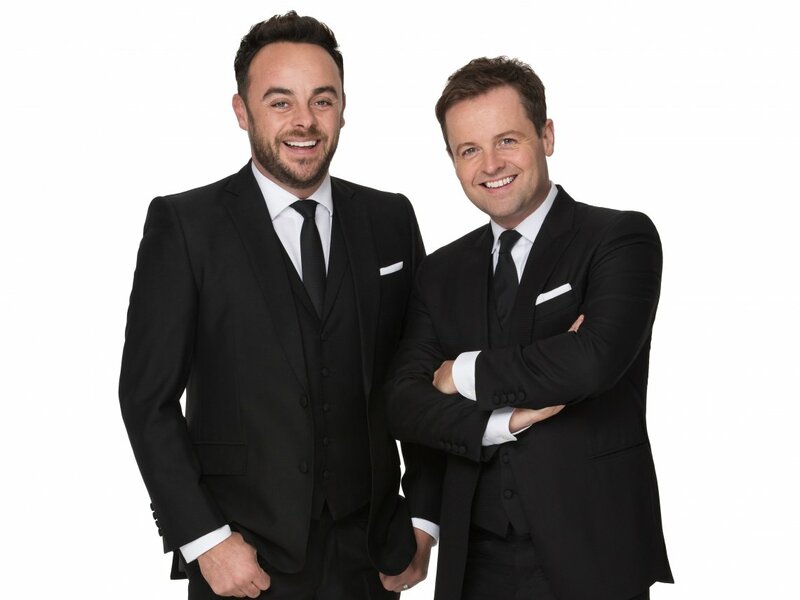 Discover the full list of this year's BAFTA Television Award winners.